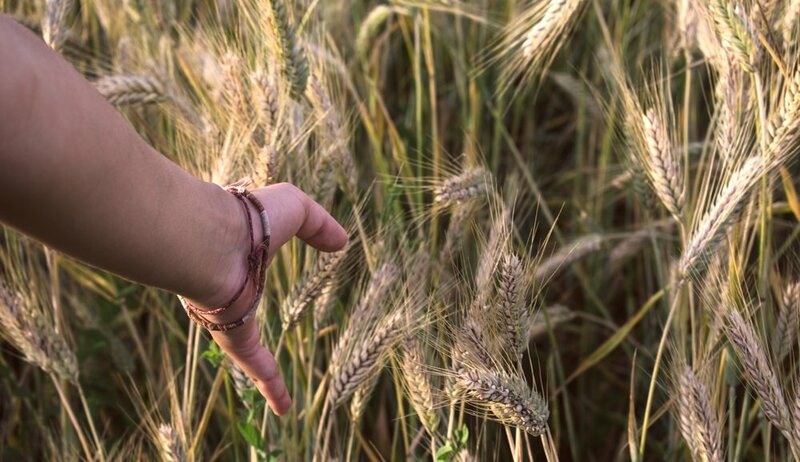 And Ruth the Moabite said to Naomi, “Let me go to the fields and pick up the leftover grain behind anyone in whose eyes I find favor.” Naomi said to her, “Go ahead, my daughter.” So she went out, entered the field and began to glean behind the harvesters. As it turned out, she was working in a field belonging to Boaz, who was from the clan of Elimelek. JUST THEN Boaz arrived… (Ruth 2:2-4, NIV). Don’t you love the anticipation of “just then” moments when you see God move, provide, inspire, and redeem? I love hearing those stories, but when I am waiting on God to bring a “just then” moment in my life, I can begin to feel like God has run out of those for me. A mantra used not only by realtors, but church plant trainers for years is “Location, Location, Location”! One of our top ten tasks, on our very long, ever growing launch to-do list was to secure a location. Dozens of “no”s, multiple well-meaning suggestions from people who really had no idea what we were trying to accomplish, countless circles of driving and praying around possible locations, and months of waiting for a “just then” moment was exhausting and exciting. We had two potential options- The Boys and Girls Club and our local movie theater. The movie theater was asking too much, but the Boys and Girls Club had never allowed someone to rent their facility. I don’t know how God deals with you, but it seems like, in our journey, He likes us to wait until what we feel is the absolute last second! Wouldn’t you know it, “just then” happened the day before we had to order our portable church equipment in order to receive it in time for our launch day. The Club said “yes” to us! We launched at the Club that fall. We had a year contract. Six months in we started re-negotiating an extension and the Club said “no.” We looked for the next six months and literally came up empty-handed. We asked again for an extension, and “just then” they extended our contract for six more months. Again, our lease was coming to a close. Our only other option in town was back at the local movie theater, but it was being bought out by AMC and no one would return our calls or emails. We had two Sunday’s left at the Club with nowhere to go. We asked the club to extend our contract AGAIN as we waited for the theater to finalize the buy-out. “Just then” the club miraculously said yes with an addendum for NO further extensions! Sunday January 8, 2017 in the middle of the afternoon we received an email from AMC saying they have finalized the buy-out and would be willing to lease with us! A few months ago, we signed an extended lease with our theater through 2019. We were so excited to not have to move and be somewhat stable going into our 3rd year and thought this extended lease was another “just then” moment. However, a week or so later we get a voicemail from AMC saying they were closing our theater! Faith rose in our hearts and we knew God had a “just then” piece of our story around the corner. As we continue to wait for God to provide our next “just then” moment, I am reminded of Boaz and Ruth. “I’ve been told all about what you have done for your mother-in-law since the death of your husband—how you left your father and mother and your homeland and came to live with a people you did not know before. May the Lord repay you for what you have done. May you be richly rewarded by the Lord, the God of Israel, under whose wings you have come to take refuge” (Ruth 2:11-12). Boaz reminds us of our Heavenly Father. In the midst of our full and often chaotic lives of faith, our God is watching. Each wound, every financial sacrifice, the hidden tears, all the wins and every time you let your faith overwhelm fear, He sees you. Our God is the great redeemer! As Ruth was loyal, faithful, and kind in her waiting, may we also be loyal, faithful, and kind as God unfolds “just then” moments to impact far more than our own personal lives, but eternity! 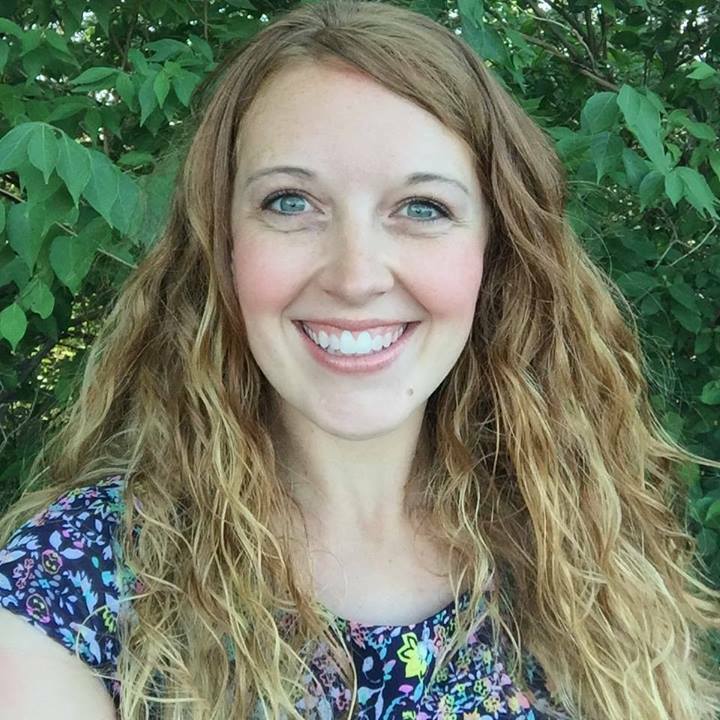 Lacey Hartman serves alongside her husband, Troy, at Rock Hills Church in Manhattan, KS. She has been a pastor’s wife and leader for 11 years. Lacey is passionate about empowering others to take next steps. Troy and Lacey have two vibrant daughters, Jovi and Jade. When Lacey isn’t reminding her daughter’s to stop jumping on the couches, she enjoys reading, movies, and pedicures (who doesn’t?!)! © Church Multiplication Network, General Council of the Assemblies of God, 2019. All Rights Reserved.